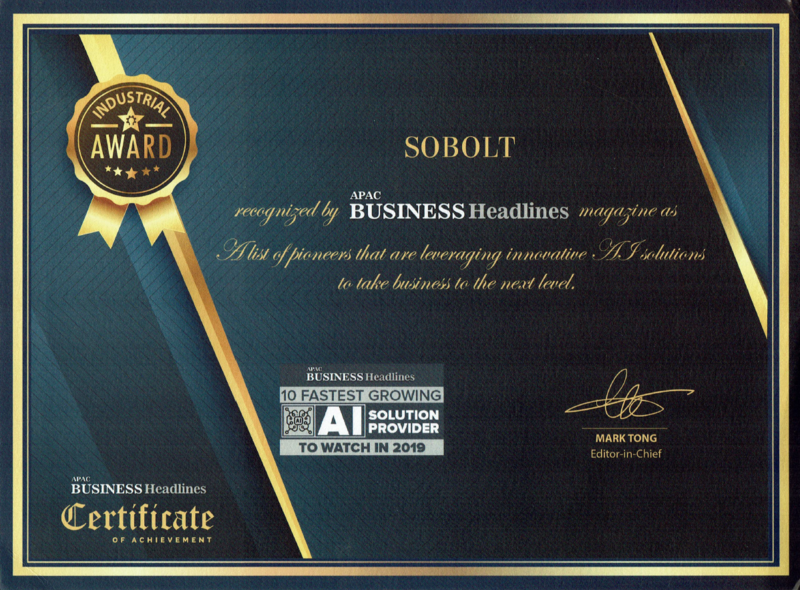 APAC Business Headlines, a platform for industry leaders and professional within the enterprise IT community, recently named Sobolt one of their "10 fastest growing AI solutions providers to watch in 2019." Interested in the article? Read it in full here. 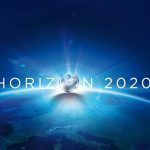 Sobolt Aims for Smart Cities with Horizon 2020!